Grocery shopping can be a headache and an inconvenience, there is no getting away from it. 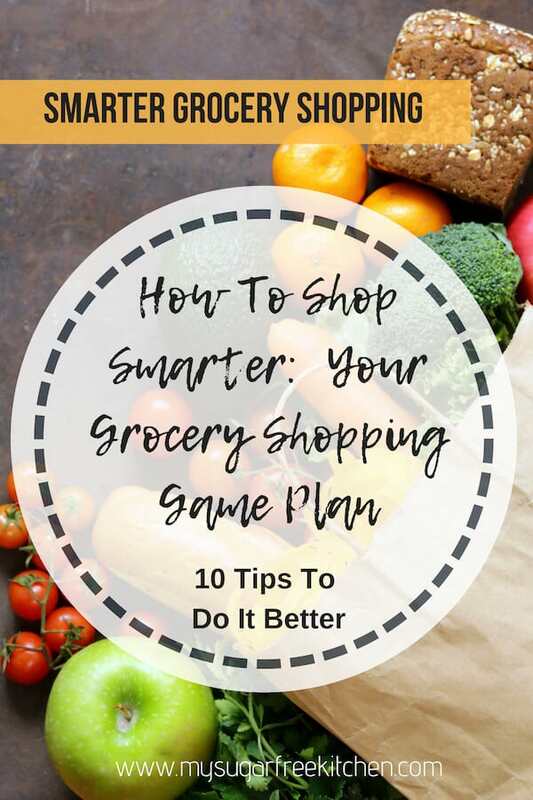 Why not take control at the supermarket with some smart and simple healthy grocery shopping tips so you can save time and keep more money in your pocket. Read the Stores Catalogue: Most of us are inundated with store catalogues on a weekly basis. Instead of throwing them out, flip through and review the major specials, especially for meat, fruit and veg any half price items or 2 for 1 deals. Determine if you can incorporate these into your budget or meal planning for the week. 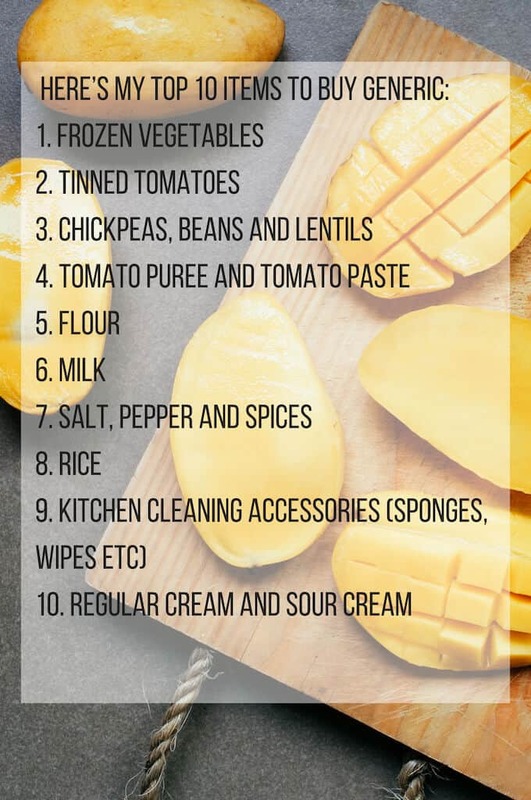 Make a grocery list: To make a grocery list, I always do up a meal plan for the week for the Dinners we’ll be having so I know the quantity of meat to buy, which veges to purchase and other miscellaneous things I don’t already have. Don’t forget to refer to the pantry list for things you’ve run out of or are low on and include them on your grocery list. Your shopping list is your plan of attack to shop efficiently and smartly on your terms, not the supermarkets terms. Whether it’s a digital plan or on paper, don’t leave home without it. Leave everyone at home: Get in and get out with as little fuss as possible. The less people you have with you the quicker you’ll get it done, and you’ll probably be more likely to stick to your plan and avoid impulse purchases. Eat a snack: Don’t go grocery shopping on an empty stomach, as your stomach will rule for brain. 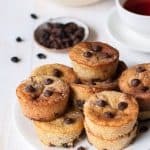 You’ll be more likely to reach for sugary snacks and processed foods to put in your trolley, or you’ll be racing through your shop because you’re famished and in the process you’ll forget to get half the things on your list. Put on your earphones: cut out all distractions and get into the zone by listening to your favourite upbeat music. We’ve all heard the stories about stores playing certain types of music to try and make us buy more. Take the power back, and listen to your own music. Grab a smaller trolley: Reduce the temptation to buy more than you really need. Don’t use a big trolley if a small trolley is available. Every little bit helps to minimise the risk of buying more than you really need. Read the labels: If you’re rally trying to cut down on your sugar intake, you need to increase your awareness of what’s a high sugar product versus what is a better alternative. 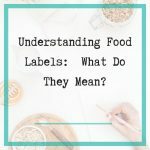 Learning how to read labels can help with this. Take for example BBQ Sauce. On your regular trip to Woolworths, you could buy the same sugar laden BBQ sauce you’ve always bought, or you could buy a healthier alternative like the Fountain Sugar Free BBQ Sauce (sweetened with Stevia) right next to the regular BBQ on the shelf. Buy Items in their original form: Instead of buying veges pre chopped, buy them whole as you’ll be paying extra for having them pre-prepared. Think “Cheap Grocery List”, not Inferior Quality. Save Money, Read the Tags and look for the best value option. Look for what’s on special with the things you buy regularly. Just because you’ve always bought a certain brand, why not try a different one, if is 25 % off or 2 for 1. The only way to discover if you’ll like it is to try it and you’ll save some money in the process. If you don’t like it you can always go back to the other brand. It can sometimes be hard to choose between a generic no name and a big name brand, even for things you use on a regular basis. For many it can be a decision between with price or taste. But a brand name product doesn’t always mean it tastes better, and likewise a generic product doesn’t always mean it is inferior. At the end of the day, experimentation is the key. Try buying generic brands to see if you like them . One thing’s for sure, buying generic will almost certainly save you money and help you stick to a cheap grocery list when things are tight. If you’re looking to downsize your grocery bill and get more for less, I recommend you check out Jody Allen’s book: The $59 Weekly Shop. Jody Allen is an expert at being frugal without being cheap. When you get home for your shop, its just as important to take a few minutes to store your meat, fruit and veges. A little effort up front will pay off down the track and make you shop go further by reducing wastage. If you’re freezing meat, remove the store bought packaging and separate the meat out into portion sizes. For example I’ll generally buy a half dozen chicken breasts and freeze them in individual ziplock bags so it’s convenient if I’m cooking for one or cooking for two. Make sure to name and date your freezer bags so you can easily tell what it is and when you packed it. 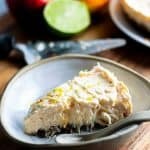 I love a cheap grocery list as much as the next person and how to shop smarter at the grocery store or supermarket is all about a little planning beforehand so that you’re in control of what you put into your trolley, without being tempted by last minute impulse buys, or buying things you don’t really need. Being armed with healthy grocery shopping tips does make a difference to your weekly shop. You save time. You save Money. and you save your Sanity.